Austin voters in five of the city’s 10 districts have decided who will represent them on the city council. This includes districts 2, 4, 6, 7 and 10 – Southeast and most of North Austin. 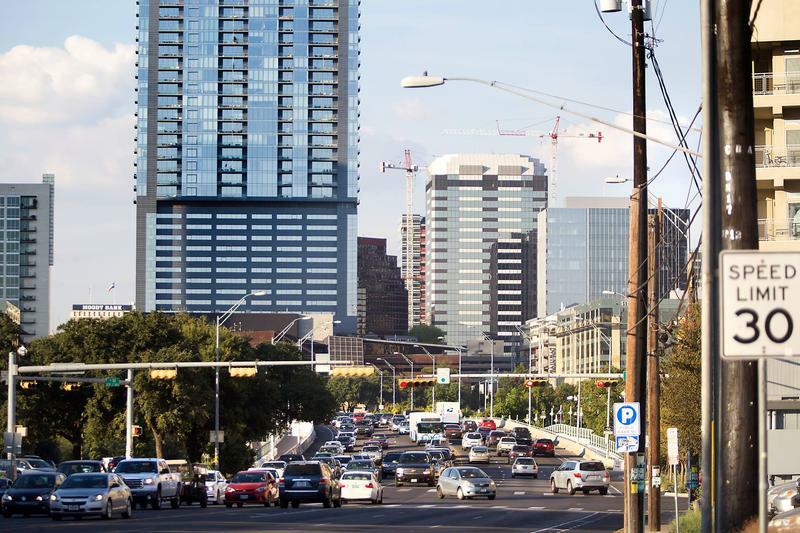 Austinites will also the fate of the $720 million transportation bond. 10:44 p.m. – In District 7, Council Member Leslie Pool holds a 73 percent lead over challenger Natalie Gauldin, who's garnered 27 percent of the vote with 48 percent of Election Day votes counted. 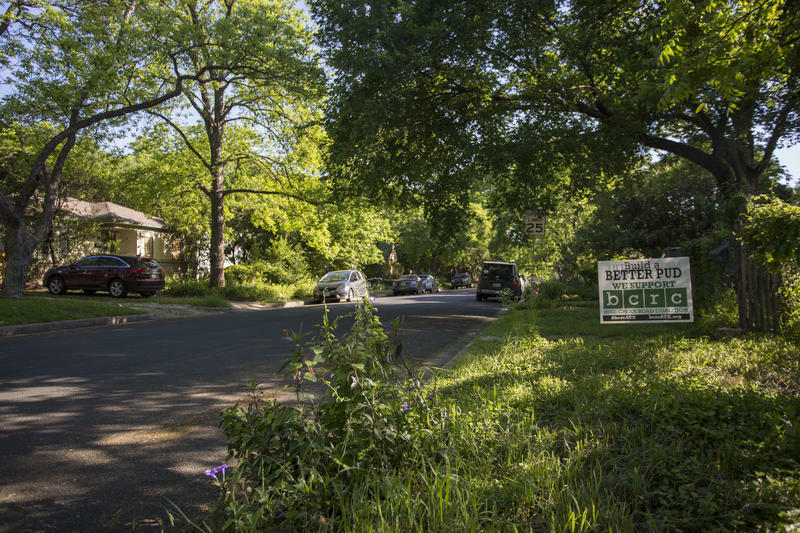 From the Austin Monitor: A lengthy series of memos defending the city’s review of the Grove at Shoal Creek planned unit development emerged yesterday, and it could set the stage for the case returning to City Council later this month. 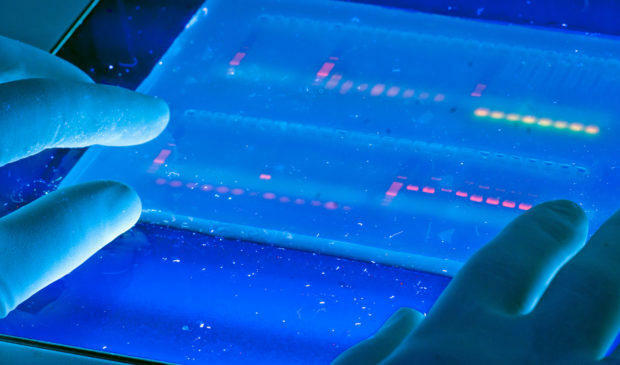 From the Austin Monitor: The Public Safety Commission upped the ante Tuesday, calling for an additional $5.6 million to tackle a backlog of DNA cases that continue to accumulate while the city’s lab remains shuttered. 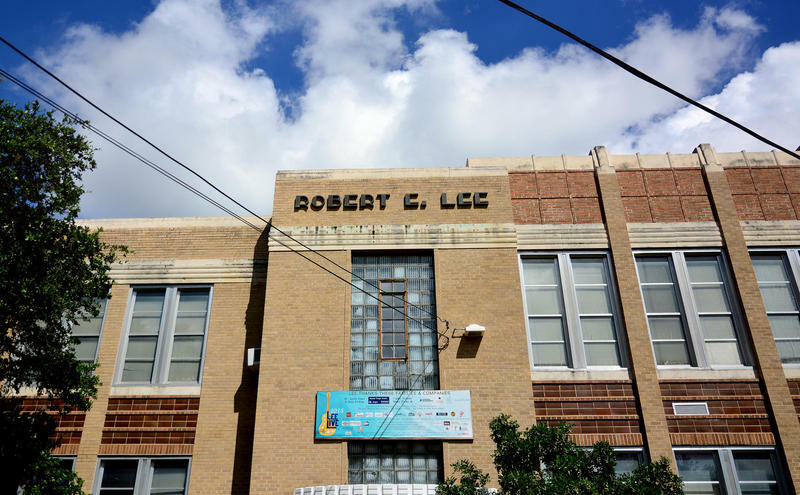 From the Austin Monitor: Once again, the Historic Landmark Commission was the site of an ideological showdown over the fate of Russell Lee Elementary. 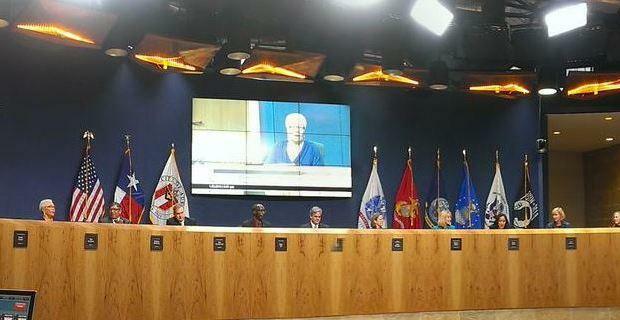 And, on Monday night, it was also a face-off between the commission and the Austin Independent School District. Are Digital Billboards Coming to Austin? 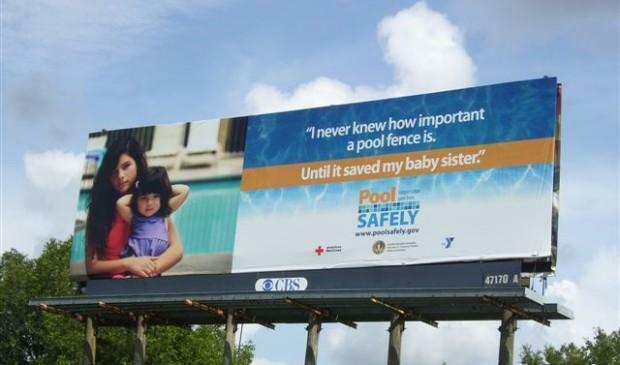 From the Austin Monitor: To date, Austin’s billboards have remained as static as the code that regulates them. But some are calling for changes that could allow digital billboards in the city. From the Austin Monitor: Yesterday, Assistant City Manager Anthony Snipes resigned. Snipes had arranged the March training event designed to help staff deal with the deluge of female City Council members. That training drew national ridicule to City Hall and sparked widespread outrage. In a memo to Mayor Steve Adler and Council, City Manager Marc Ott explained that he was verbally informed about the results of last week’s investigation into the training. 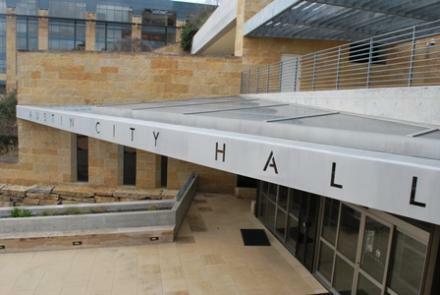 The Austin Monitor has learned that Austin City Manager Marc Ott has placed Assistant City Manager Anthony Snipes on paid administrative leave. The move comes after news broke that Snipes had organized a controversial training designed to help staff cope with a female-majority City Council. From the Austin Monitor: Citing budget shortfalls, water conservation issues and a lack of lifeguards, the city’s Parks and Recreation Department says it will close two pools and cut back pool operating hours this summer. The department says it would cost the city $41 million to bring all of its public pools into good repair. According to a memo written by Parks and Recreation Department Director Sara Hensley to the mayor and City Council, a shortage in lifeguards means that the city will not be able to open pools June 5, which is the first day of summer break. After months of speculation, the City of Austin posted the draft Zucker Report on its website Thursday night. 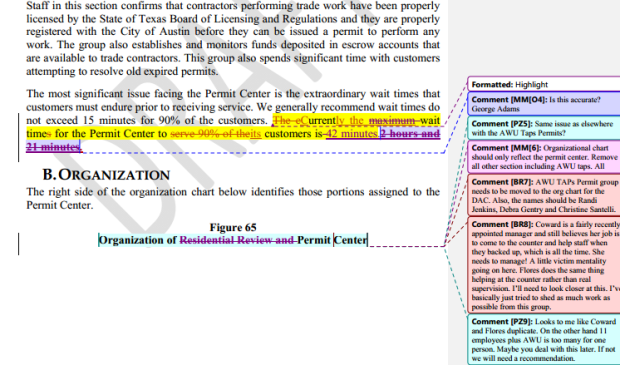 Last year, Zucker Systems performed an analysis of the Planning and Development Review Department, and while they did find “many exemplary features” within the department, a quick glance makes it clear why the city was less than eager to release the findings without some revision. The report is available, in its entirety, here. It contains 464 recommendations and “opportunities for improvement.” Of those, 121 are considered high priority. The report recommends the city immediately fund $3.5 million in improvements for the department. Those familiar with the previous City Council’s strict adherence to procedural rules have been left dizzy by the new Council’s first few meetings. Last week, during the Garza Ranch discussion about the maximum allowable number of vehicle trips per day on the tract, that confusion reached new heights — and after some investigation, the Austin Monitor remains unable to determine who, if anyone, made the final amendment to the motion that was approved on first reading. 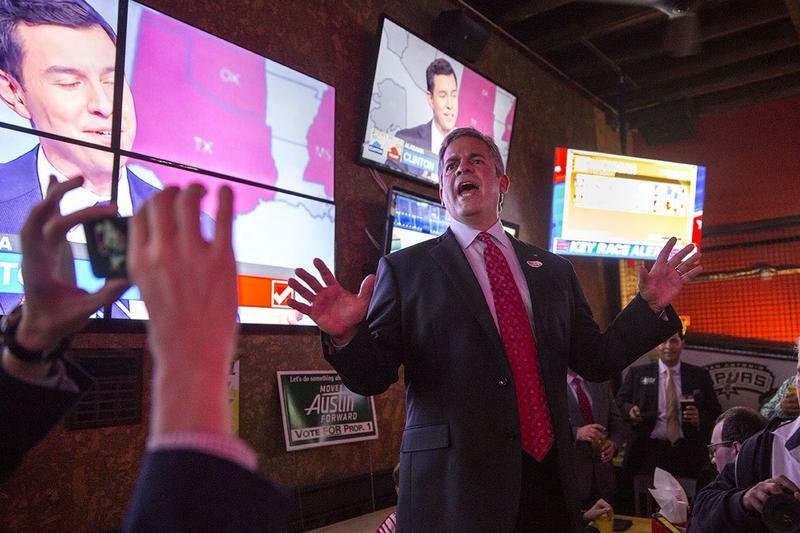 Mayor Steve Adler is trying to boost the chances that his 10 City Council colleagues will vote for a resolution directing the city manager to identify funding options for five new members of the mayor’s staff — at a projected annual cost of $490,645. Even if Council approves the resolution today, it does not guarantee that his colleagues will vote to spend the money when the answers come back. Last night, employing a tactic heretofore unseen by the Monitor, Adler sent out an email asking his supporters for help in approving a larger staff for his office. Adler took the unorthodox step of requesting that his supporters email other Council members to promote his plan. District 6 City Council Member Don Zimmerman may be headed back to court, but this time as a defendant in a criminal prosecution. On Thursday, Aleshire LAW PC attorney Bill Aleshire filed a criminal complaint against Zimmerman with the Travis County Attorney and the Texas Ethics Commission. On Thursday, City Council temporarily backed away from a plan that could have members voting to reduce their own salaries. 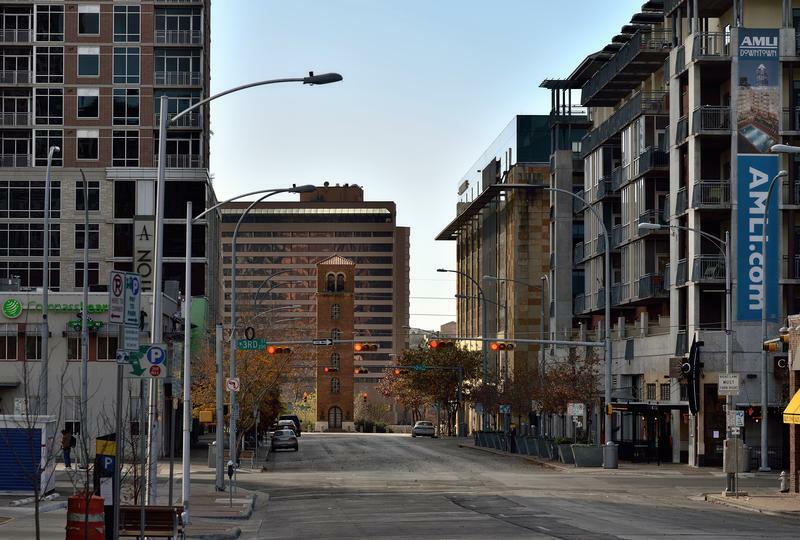 Council members voted 11-0 to postpone action on the resolution until their Jan. 29 meeting. The resolution directs the city manager to change the current office budgeting structure to allow Council members to decrease their individual compensation and shift funds within their offices. Mayor Steve Adler explained that the postponement will give Council members the opportunity to take a closer look at the proposition, then address it further at next week’s Tuesday work session. 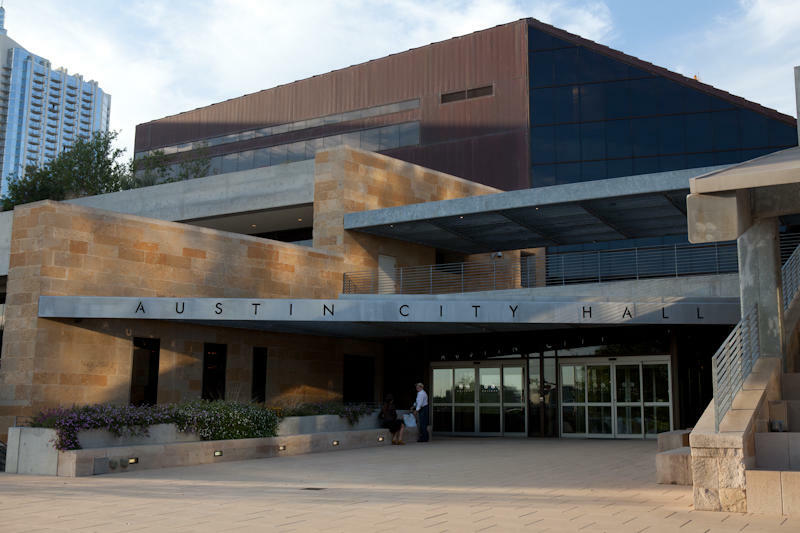 Wasting no time, Austin’s newly inaugurated City Council launched into a proposal Thursday to change its meetings and committee structures. The changes, members say, will make for a more efficient, more transparent city government. For now, the details of the change remain tentative. Council will hold a public hearing Jan. 22 to discuss the change and plan to take up the changes for a vote at the first meeting, set for Jan. 29. 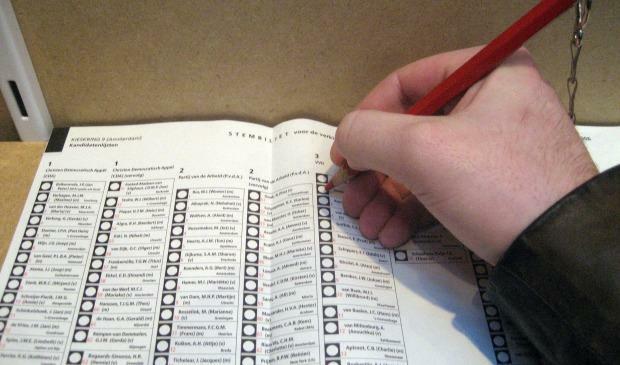 Though early voting started on Monday, the race to City Council hasn’t come to a halt. Over the weekend, an endorsement from the Austin Tea Party had District 4 candidate Greg Casar crying foul and issuing allegations that the whole thing was a stunt to help his opponent win. The Austin Tea Party sent out a flurry of messages on Twitter Saturday proclaiming their endorsement of Casar for District 4. Austin Tea Party Organizer Dean Wright also sent an email directly to Casar. 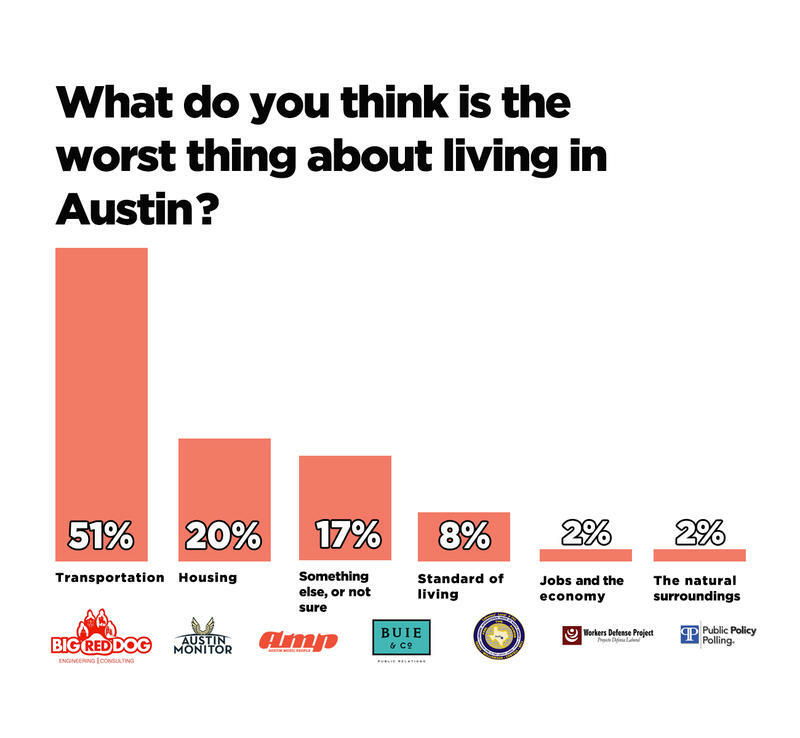 This article is written by KUT's Austin City Hall reporting partner, the Austin Monitor. 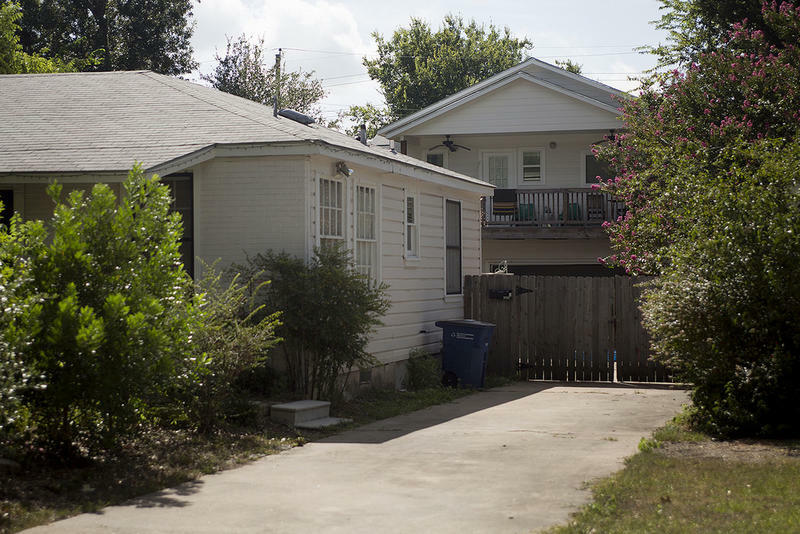 A city audit found that drugs and firearms confiscated by the Austin Police Department are in some cases not adequately protected, with drugs sometimes stored in cardboard boxes outdoors. In response, APD officials say they are re-evaluating the department’s evidence control policies. 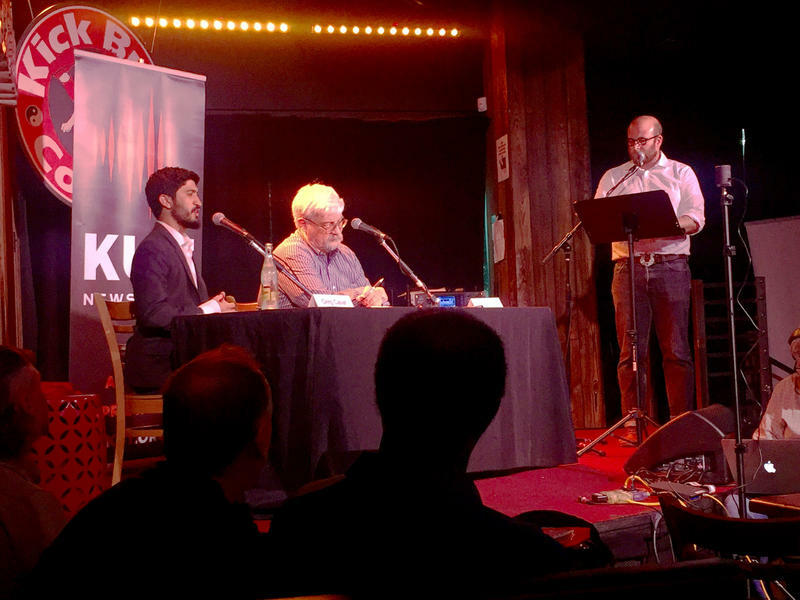 This article was co-produced as part of an ongoing City Hall reporting partnership between the Austin Monitor and KUT. Listen to the audio story broadcast on KUT in the player below. 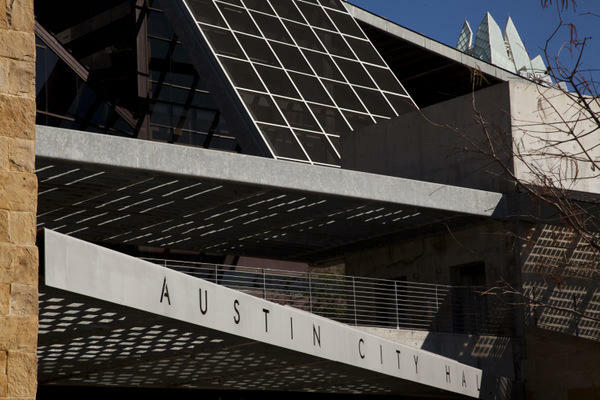 With single-member districts soon to become a reality, Austin City Council candidates are already lining up to crowd what promises to be a very full November ballot. Austin's political insiders and outsiders alike are trying to get a handle on an election that promises to shape the city for years to come. Roger Borgelt is vice chairman of the Travis County Republican Party. He also served as co-chair of the Austinites for Geographic Representation – the group responsible for getting 10-1 on the ballot. He says that he is excited about the promise of more localized, neighborhood representation, as well as the possibility of conservatives (or at least fiscal conservatives) taking some of the 11 open City Council seats.